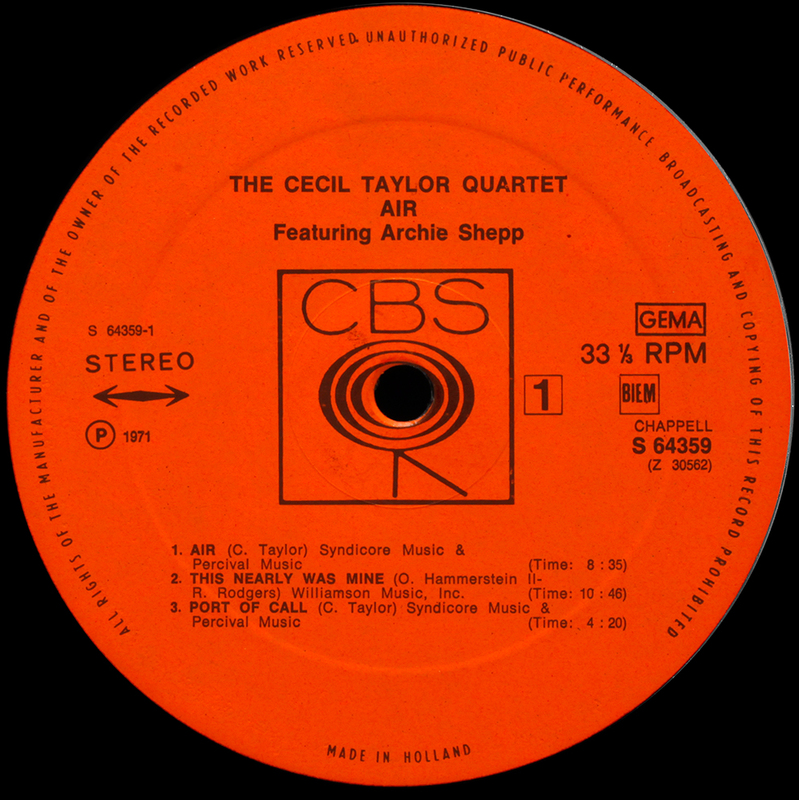 Jazz record label established in New York in1961 by Archie Bleyer, founder of a big Fifties jazz and pop label Cadence. 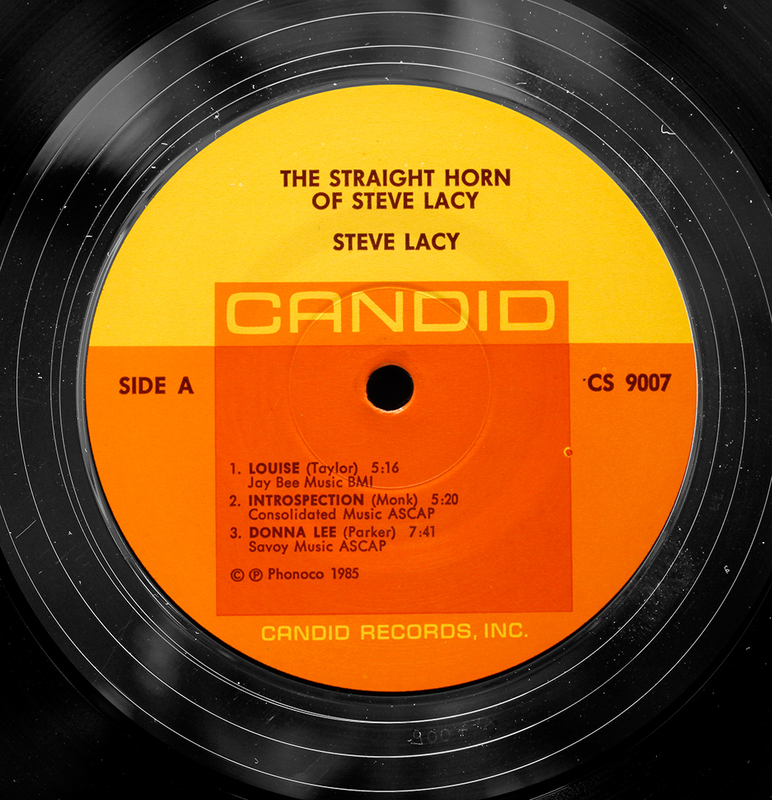 In it’s short life the Candid label achieved legendary status thanks to jazz critic Nat Hentoff, who as Candid’s A&R/producer, created a unique catalogue of artists of the early 1960’s New York jazz scene including Charles Mingus, Cecil Taylor, Eric Dolphy and Booker Ervin among others. Hentoff also worked with designer and photographer Frank Gauna to create many memorable album covers (selection at BirkaJazz). Candid came to a premature end in 1961. Bleyer eventually sold the parent company Cadence catalogue in 1964 to singer Andy Williams, who set up Barnaby Records to manage it. This included the Candid catalogue and reissues on Barnaby Records are not uncommon on the second hand shelves. 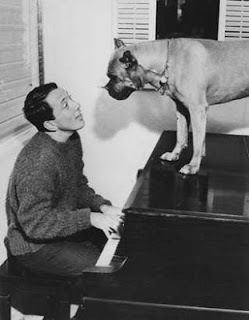 Mr Barnaby (pictured) was Andy Williams dog. Who sang better is for debate. At the end of the ’70s Candid recordings were reissued by a US company GRT Corp. Janus Records then again in the 1980’s by a German enterprise Phonoco, and Alan Bates’ London-based company, Black Lion Productions. None of these re-issues show any trace of original metalware, and were remastered locally, source unknown, and the quality is a bit hit and miss. The best quality is the individual artist collections by Michael Cuscuna’s Mosaic label, under titles like The Complete Candid Recordings of Cecil Taylor/ Charles Mingus etc which are most likely all from the original tapes. Deep groove, uncharacteristically light vinyl for early 60’s New York, around 130 gram. Very busy runout: matrix code, catalogue number, “C L R” – Claude Rie, who cut the laquers for Candid – below, initials etched on Cadence Records, NY. Initials “DT”, probably ‘Dulcet Tone Corp.’, a New York based lacquer manufacturer and plating company, known for having provided the lacquers for Fine Recording Studios. (Hat Tip – kaptainkopter – (what, no twirlybirds?) Other Candid in my possession bear identical hallmarks. 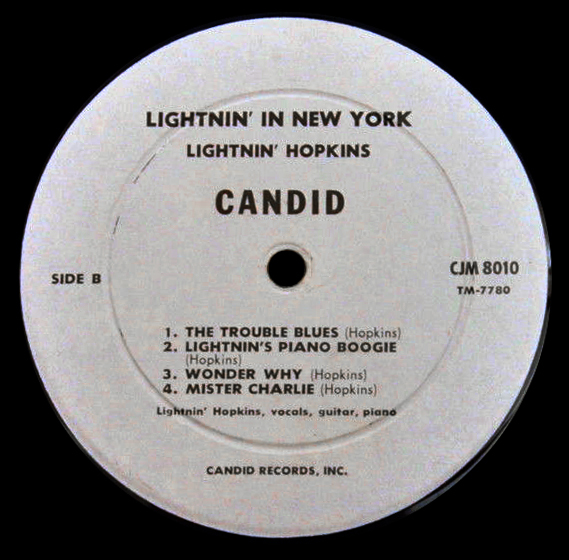 Because the Candid catalogue has been extensively reissued and the originals are unusually light for 1960s NY pressings, the characteristics of the run-out and deep groove uniquely help identify original pressings from later re-issues. I have seen British, German and Japanese reissues. Originals are rare and valuable. Self evident it bears no relation to the original. A faint catalogue number is all that identifies the vinyl. Record jacket liner notes are a straight copy of the original, nothing to indicate it is a reissue. Inexpensive. Audio quality comparison with original – unfavourable. Common feature in Japanese pressings is a count of the number of tracks, in this case, 3. No indication year pressed, probably again 1980’s. .
Barnaby Records, founded 1970 by singer Andy Williams who named it after his beloved dog Mr Barnaby. Barnaby/Candid titles look like 80’s reissues but are a lot closer to vintage than you might expect. In the example above, Mingus Candid Recordings, matrix codes 31034 2A and 2C confirm these are re-mastered and not repressing from Candid masters, vinyl weight a meagre 109gm. Audio quality just about acceptable, they deserved better, but you can’t fault the music, and hardly expensive at around the $20 mark . Unusual artwork, not seen another like it. In one shape or form, the unique 1960-1 Candid catalogue manages to continue to be available. Claude Rie was best known for being engineer at Cadence records, but owned a cutting studio at 4th St., NYC too. Many thanks kk, first class knowledge, text updated. Wow thanks for the info. Any info on reissues from pure pleasure records? I have a very good sounding Clark Terry Color Changes… The Label,is a match for the original except no deep groove. Meaty vinyl,180-200. Hello, I have what seems to be an old copy of Abby Lincoln’s Straight Ahead. It has a white label, though. I don’t see any Japanese writing or anything else to suggest it’s a foreign reissue. Can anybody offer me any additional info? Unfortunately i haven’t had a chance to listen yet. Never seen a white label test pressing of Candid though I guess they may have had them like every other label. . This was released in 1961 and all the original Candids I have seen are deep groove. Question for you – deep groove? Uploaded to the Candid label guide, thank you kind sir. Yes, it is a deep groove pressing. Thank you LJC and dotterjazz. The label looks exactly like the Lightnin Hopkins you linked. I have a 1985 reissue that sounds very good. It was pressed in Italy by Base Record, Bologna. I don’t have a first pressing to compare it with but this record is mint and has better sound than most of my American re-pressings. Hi, I have a very similar copy of the Mingus presents Mingus to you, except there is no deep groove and there is a machine stamped MR in a circle in the deadwax (the M and R are joined together) and a four digit number preceded by a delta. This seems to indicate Monarch Records in LA pressed my copy, the rest of the deadwax markings are the same ‘CLR’, DT machine stamped on side one but hand written on side Two. Same matix and cat numers as your copy. 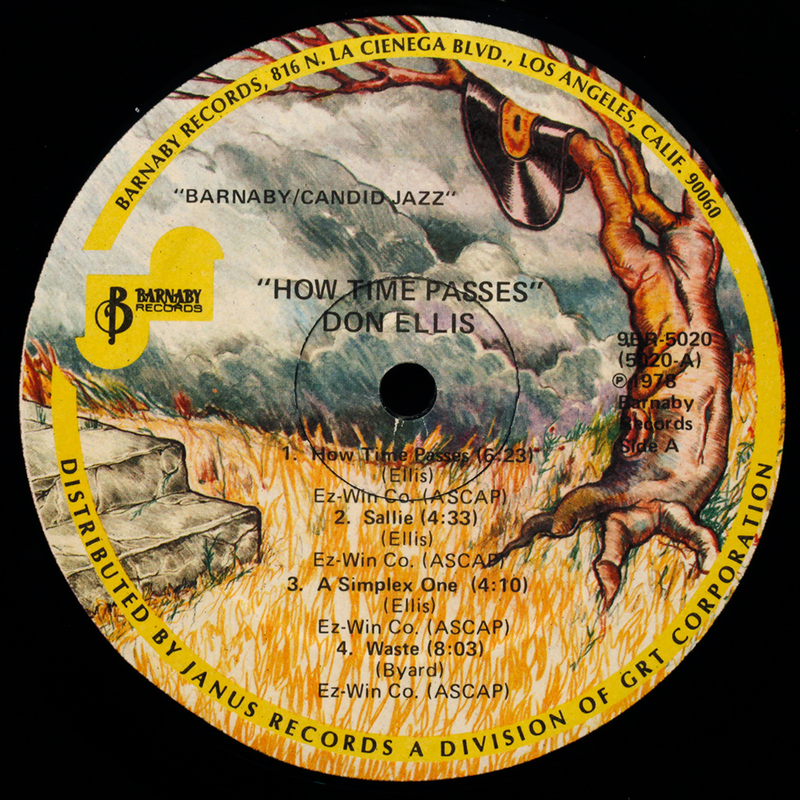 Looks like candid used different plants for east and west coast pressings with small variations making first pressings a little harder to identify. I guess the east coast plants would get the masters first making making those first by a matter of days. I’ve not seen a West Coast pressed Candid as you describe. What I’m trying to create here is a reference source for everything jazz on “original” vinyl. A picture would be welcome if you are able to shoot – jpeg 1000px or higher – including any runout detail you can manage. I have this variant as well. Runout is identical to LJCs above including the crossed out 7452, but with the added MR stamp Dave describes and no deep groove. Pressing weight is higher too at 165 grams. 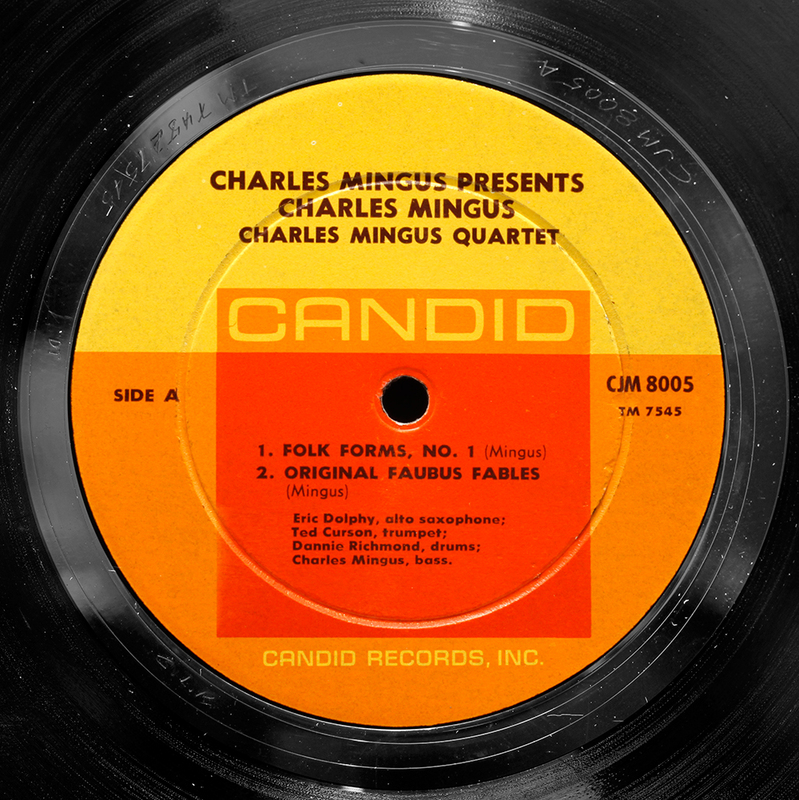 The label also adds “Charles Mingus Quartet” above the musician’s names. I agree that this is probably a West Coast pressing, using the metal parts after the East Coast copies were pressed. I tried to take some photos but I can’t get the runout to show in the photos. I can send what I have if it’s of benefit, but it looks like Dave already sent a photo and maybe his show the runout. Joe, happy to share this passion with you. 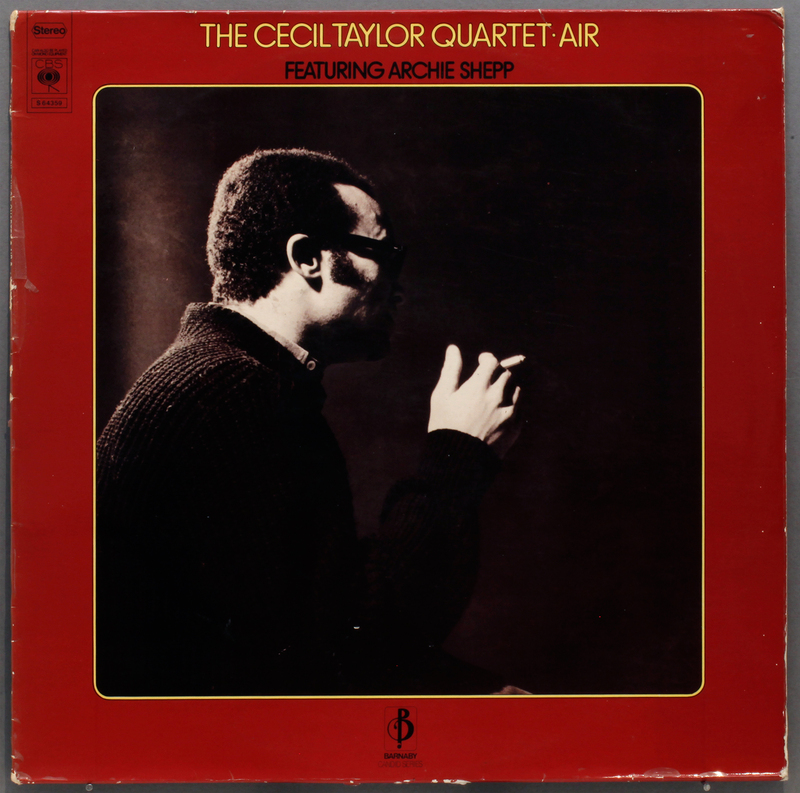 I cannot tell you my excitement to find a Cecil Taylor album in the shops two years after his well received 1958 Contemporary album, which I played all the time. The fantastic duets (What Love) between Dolphy and Mingis on 8005 and a full text version of “the Original Fables of Faubus”, which Columbia did not dare to issue (deemed too provoking). Regarding the Barnaby issues: I had them, pressed and marketed by US Columbia and also in Dutch CBS pressings. Audio quality O.K., but they don’t convey the magic of Candid (neither the labels, nor the art work of the covers). That’s why I was happy to find these German ones (and some Japanesse too). 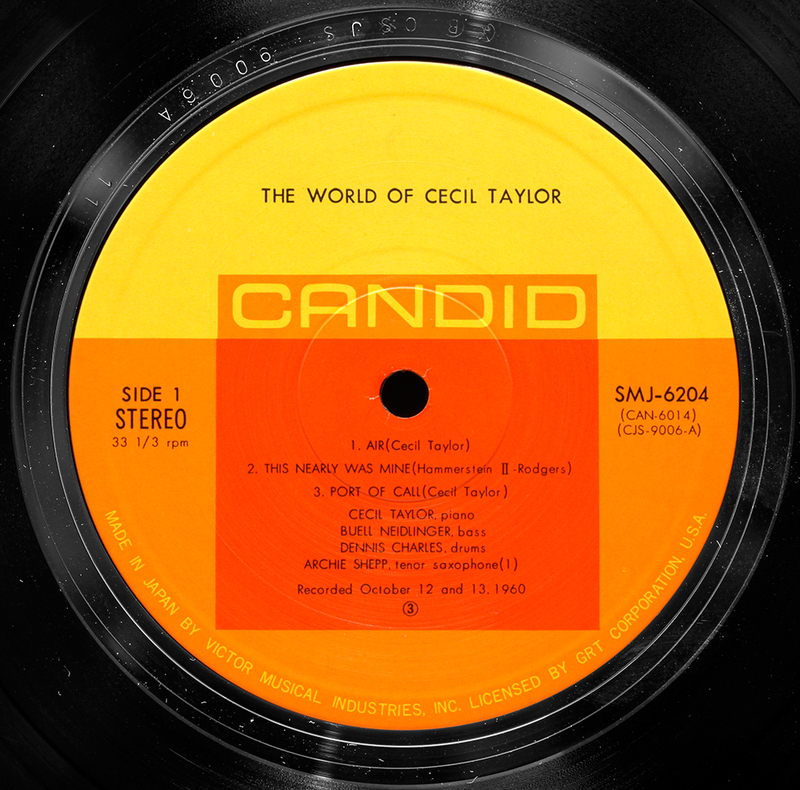 I have the Mosaic boxes “the complete Candid recordings of Cecil Taylor and Buell Neidlinger”; ditto for Mingus. If you don’t have the Mosaic boxes, try Barnaby. They are not bad. thanks, those were the days! Great, thanks so much for the info. If I see a good Barnaby cheap, I will certainly give it a try. I thank LJC for highlighting this innovative label, some titles of which, by the way, were banned at the time in RSA ( Max Roach’s “We insist -Freedom now suite”). 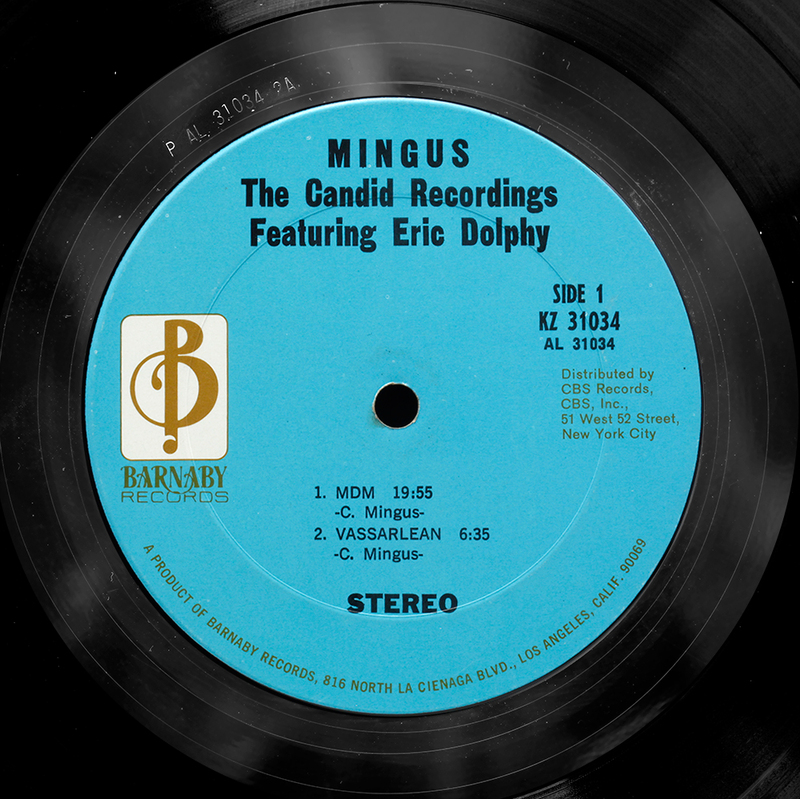 The Mingus albums on Candid are amongst his best, and what about the Booker albums (Ervin, Little)? Just great. Deutsche Austrophon G.m.b.H., in 1988 and 1989, issued hitherto unissued Candid material: maintaining the original catalogue serial numbers (stereo 9028 – Ray Crawford and 9033 – Candid Dolphy). Labels similar to original Candid design, but German GEMA mark and the 33 flash common to German LP’s. Producer Alan Bates. Sleeve design Malcolm Walker, picture of Dolphy by Valerie Wilmer. German issue of the Black Lion production? You’re right on Rudolf. Some of my favorite records. “That’s It!” by Booker Ervin is terrific, as is Richard Williams, “New Horn In Town.” It may be a trite song now, but his version of “Somewhere Over The Rainbow” is just glorious. Even more than Blue Note, Candid is my top I-get-a-little-too-excited-when-I-find-them-in-a-record-store label. Rudolf – any thoughts on the ’70s Barnaby reissues? They don’t look much to me, but I see the Mingus records for only a few bucks now and again, and I always wondered whether they were worth a flyer, as the originals are hard to come by. Thanks!